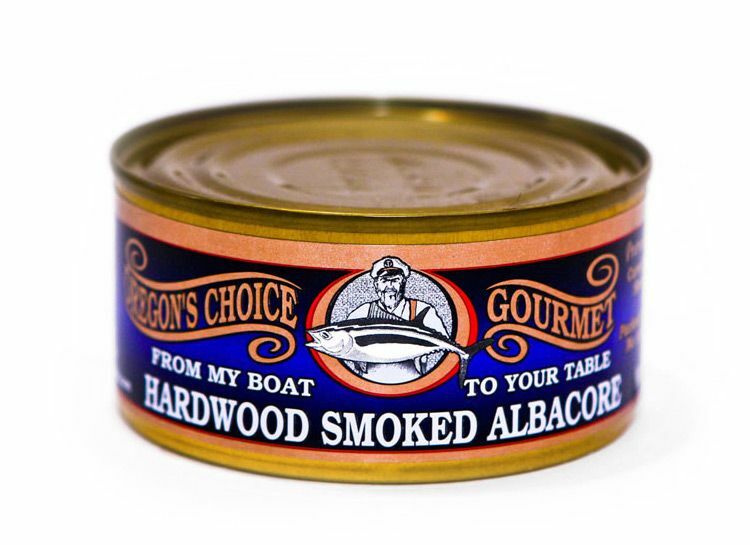 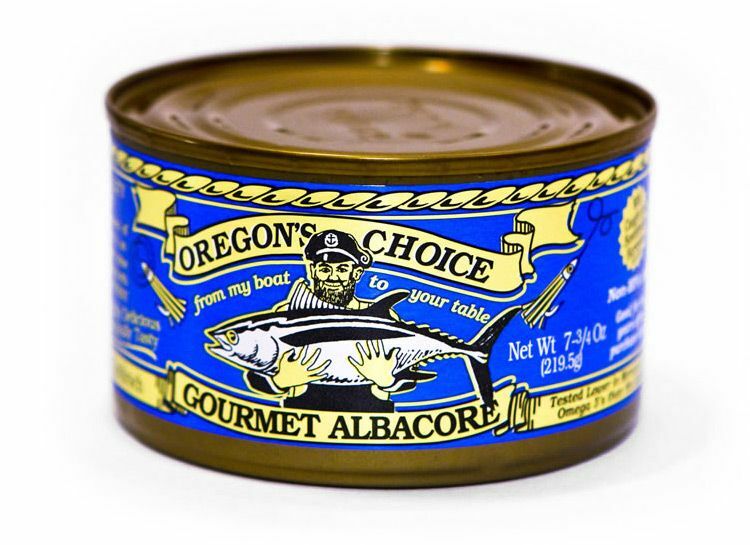 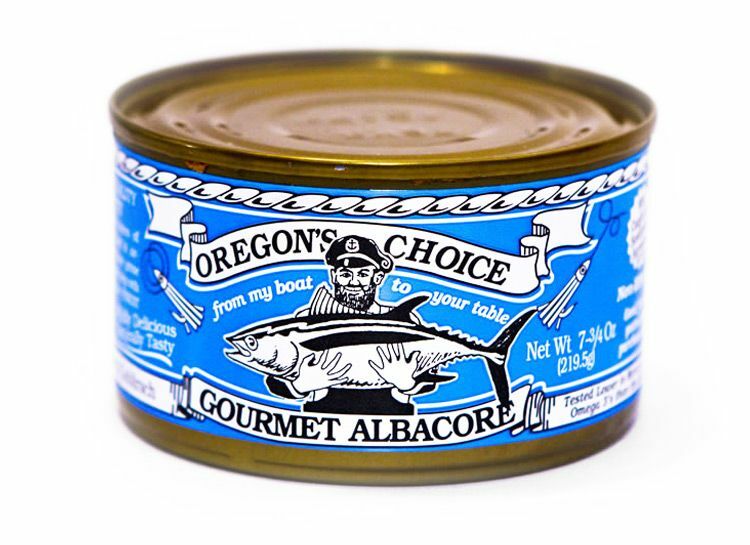 Gourmet albacore by Oregon’s Choice is canned only in it’s own natural juices. 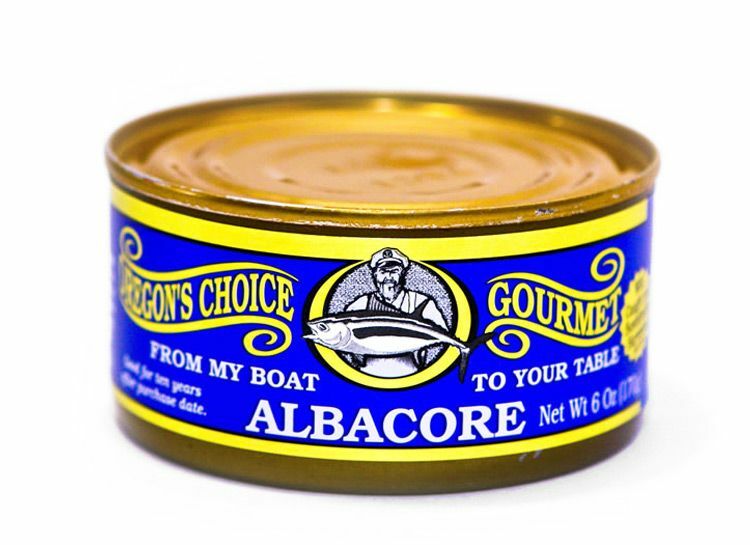 No water, oil or preservatives are added. 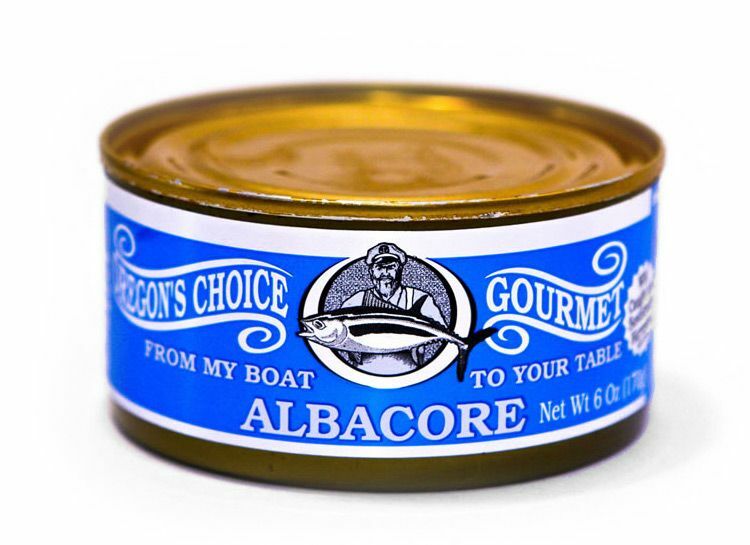 Tested highest in omega-3, lowest in mercury and ranked highest in taste tests than any other brand. 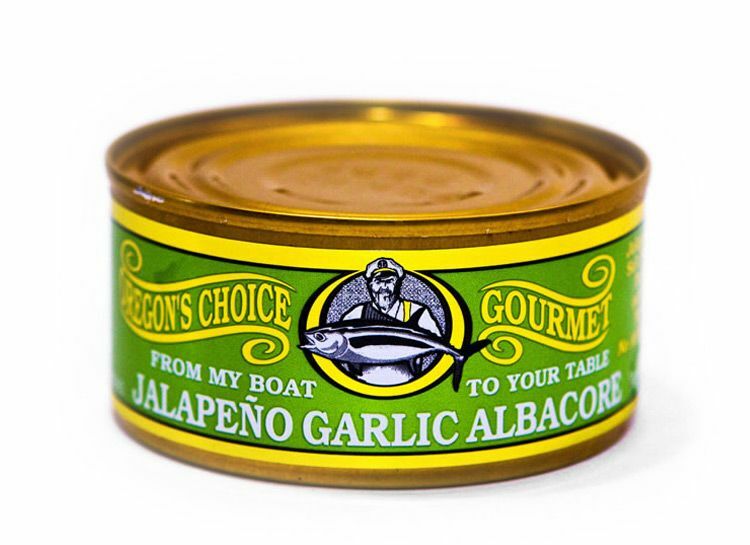 Available in lightly salted, no salt added, smoked and jalapeno garlic.